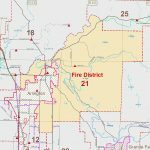 Snohomish County Fire Protection District 21 is an all hazards Fire Department providing fire protection, emergency medical services, and rescue services to a large area surrounding the City of Arlington. The District covers 70-square miles, making us one of the largest fire districts in Snohomish County. 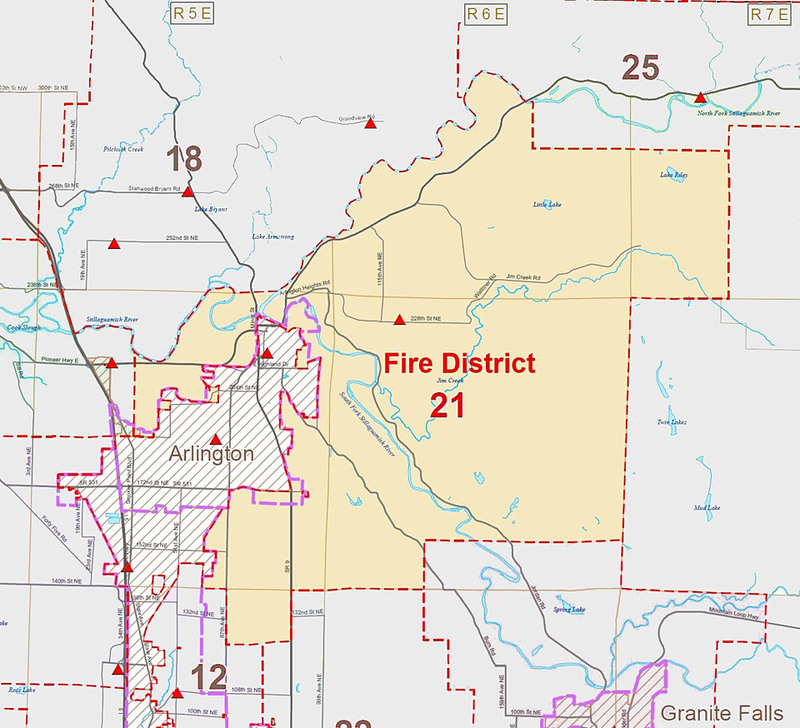 Fire District 21 includes the communities of Trafton, Arlington Heights, Jim Creek, Lake Riley, Cicero, Jordan River Trails, Edgecomb, Sisco Heights, and northern sections of the Jordan Road, Burn Road and McElroy Road. The population residing within Fire District 21 is about 8,800 people with approximately 5,910 registered voters. Fire District 21 operates out of one fire station located in the Arlington Heights area. The District receives over 1,020 calls for service District-wide, of which the majority are medical. Partnerships with neighboring fire districts in the south and west regions of the District have allowed for rapid responses, District-wide. 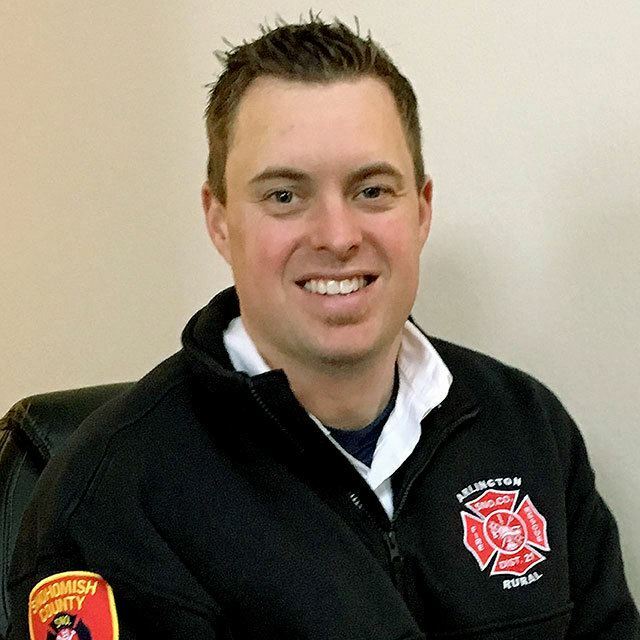 The District is governed by three Fire Commissioners and is managed by Fire Chief Chad Schmidt and Assistant Chief Joel Smith. We currently have one full time employee, Daytime Captain Branden Bates. Station 49 in Arlington Heights has a volunteer crew of over 30 members. It is staffed around the clock with at least 2 Firefighter EMT’s, and during the week has 3. Beginning in January of 2019, we will staff with one Captain and two Firefighter EMT’s every day. Station 50 on McElroy Road is coming soon and will also staff one Captain and two Firefighter EMT’s. The projected date of staffing this station is Jan. 1, 2021, or sooner. If you have any questions, please feel free to contact Chief Chad Schmidt at cschmidt@firedistrict21.com.